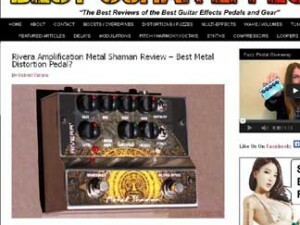 BestGuitarEffects.com is quickly becoming an authority on pedal reviews and videos. 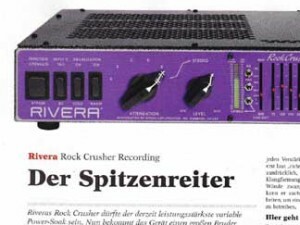 They run all their pedals through the Venus 5 and Rockcrusher recording direct! 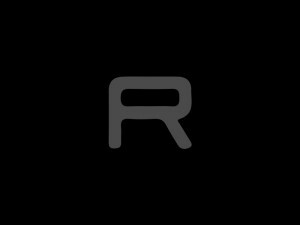 No cabs miked. 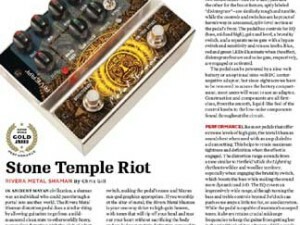 Check out the full review of their setup here! 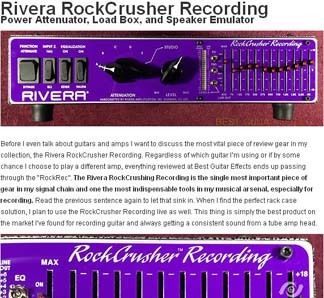 New Rockcrusher recording review in Guitar!